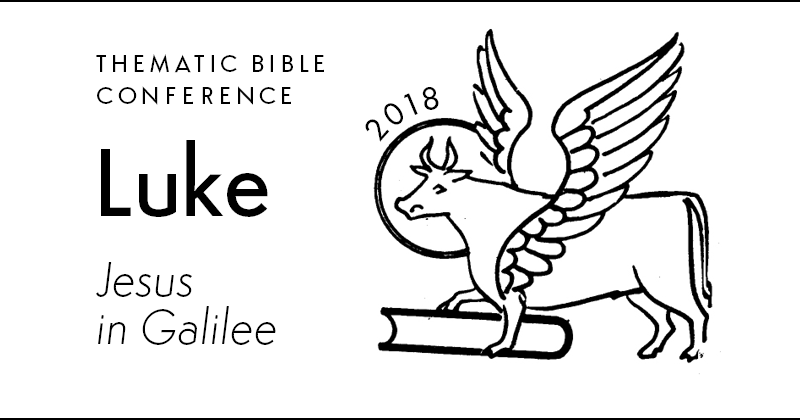 W4CAA will hold its annual Thematic Bible Conference in Princeton this summer, 30 June – 1 July 2018, to the theme ‘Luke: Jesus in Galilee’. We encourage all to attend at the main site in Princeton, but participation is also available at our satellite sites or through your own Internet connection. First early-bird registration ends 15 May!